What are ICO investments and how bright their future is? Home - Traders Tips - WIll ICOs become the future of online investing? Most of us are passionately about the day trading. We choose the currency market for its amazing liquidity, great leverage size and a wide range of trading instruments. However, the disadvantage of the day trading is that it takes time. This is why many successful traders are looking into allocating their trading income into other assets. While it is possible to put your money into saving accounts, real estate, stocks or other old-fashioned means of investing, we all understand that sometimes it is essential for success to actually be one of the first to enter the proper niche. This is why we are going to take a look at ICOs, Initial Coin Offerings, and see how likely such platforms are to become the next big thing in the area of online investments. Technically, it just another way to for the companies to raise the funds for their future operations or expansions. It is pretty much similar to an IPO done by the companies that want to get listed on a certain exchange, yet the main difference is that ICOs are of a much smaller size, mostly aimed for the early stage startups. In addition to this, investing during an ICO is generally open to anyone, no matter what the size of the investment is. 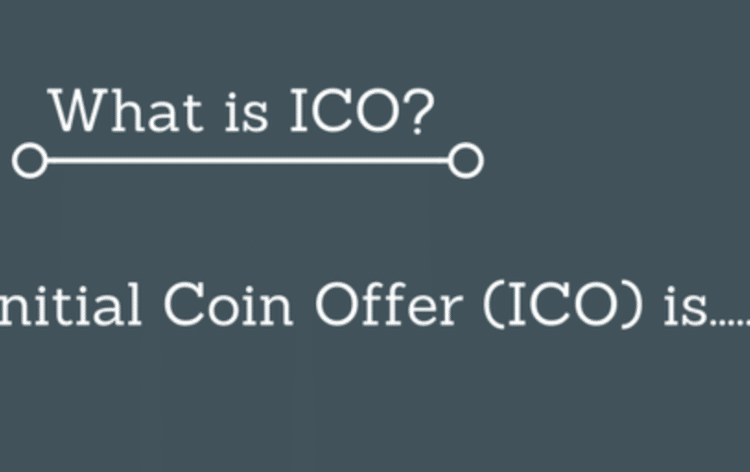 From the technical side, ICO mechanism tend to be a bit more advanced as they offer a larger degree of the flexibility, when compared to an IPO. A company is able to choose between the flexible and variable size of the tokens (aka shares) that it wants to issue. In the stock market, this is always static. Initial Coin Offering is a rather new concept, in fact it has only started to get traction this year. This is why there is a very little number of a legitimate websites that provide ICOs list and ratings and are getting updated on a regular basis. In addition to this, as the ICOs are becoming a hype now, there are quite many people that are actually looking into becoming wealthy not by funding their project through an ICO and making it successful, but by simply launching a successful Initial Coin Offering and claiming all the funds to themselves. Finally, ICO market is unregulated, hence it is not possible for an investor to get his money back. Yes, it is very risky to invest in the ICOs, yet the returns can be great too. It is clear that the current form of an ICO is just a beginning. The platforms for ICO are yet not developed and the investments are quite risky, yet almost free for the companies. We believe that in the very close future, the market for an IPO will undergo a major update. First of all, there will be certain rating agencies developed, similar to Standard & Poor’s there will be various cryptocurrency, blockchain, and startup experts assessing the potential investment potential of the companies undergoing the ICO. Besides that, ICOs not necessarily be listed though some exchanges, but will be authorised by a few given companies. Such rating companies will power up the trust in the whole ICO ecosystem. Should you invest in ICOs now? If you are looking to gamble – perhaps an ICO wouldn’t be the worst option. Allocating some 1-2% of your equity into a huge number of the companies through ICOs may be a good idea. While we could easily expect some 90% of those companies to fail, the remaining 10% can actually shoot to the stars. However, if your plans are to put all of the eggs into a single basketcoin, it may not be the smartest idea. In addition to this, you should be aware that there is a great number of ICO scams and frauds. You should definitely conduct a detailed research about the company’s and its staff backgrounds. It is also recommended to check the when the company has actually started working on its project, and no, checking company’s website is not the most trusted source. The best thing is to find some traces of an actual work. If those traces only appear after the ICO hype – it is certainly a red flag. Good luck investing!